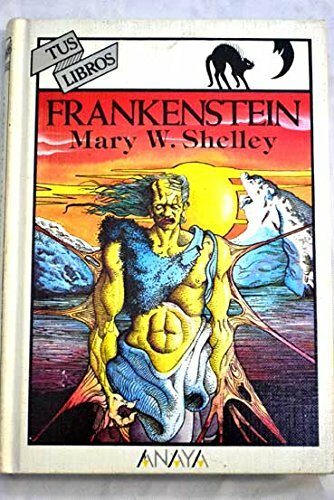 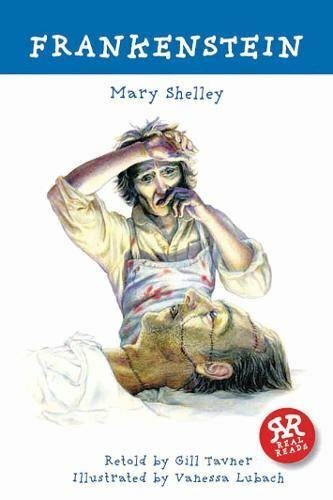 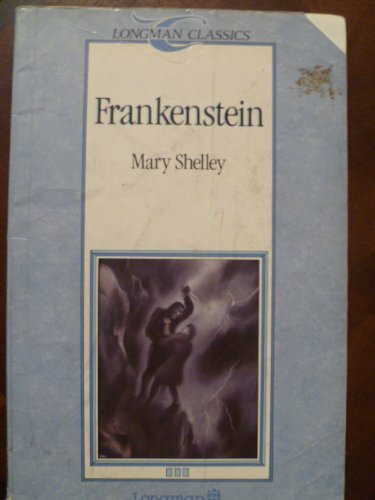 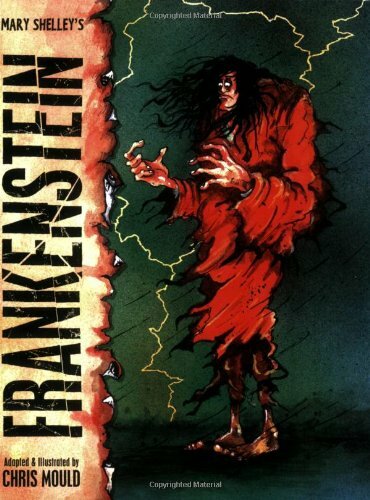 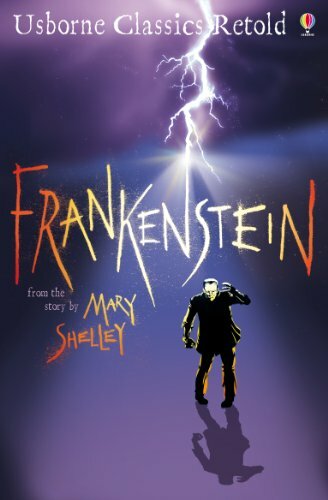 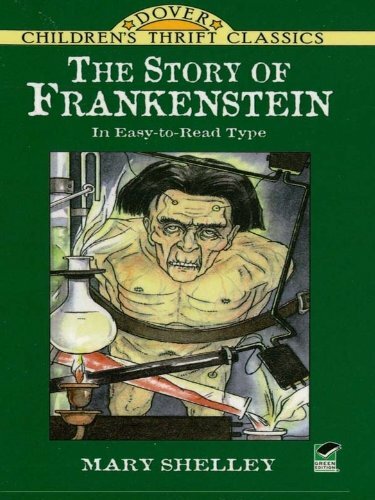 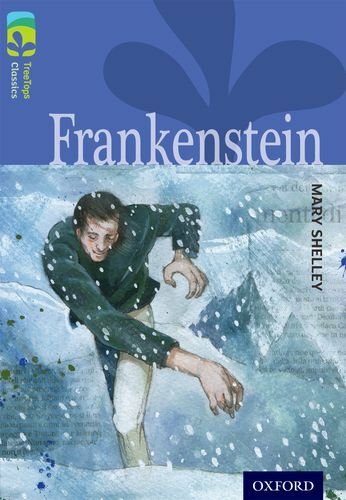 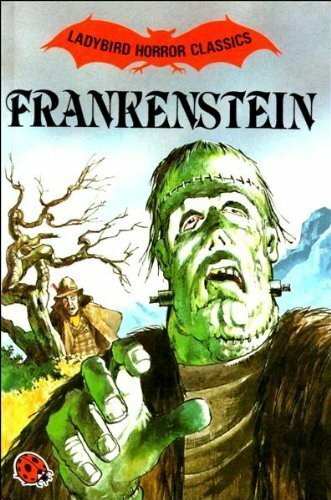 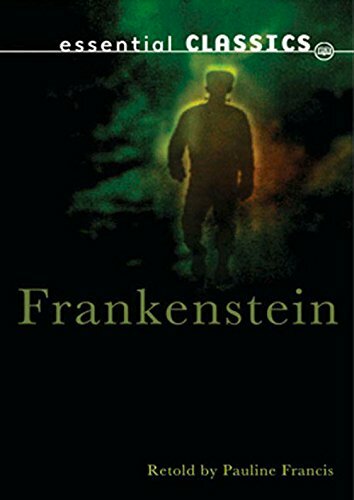 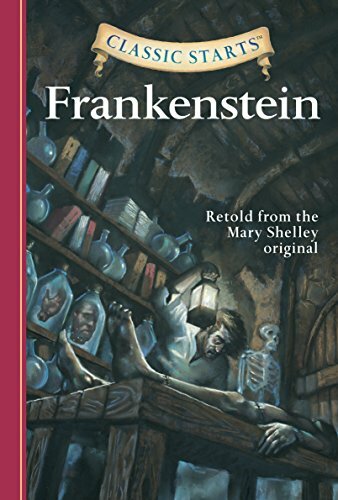 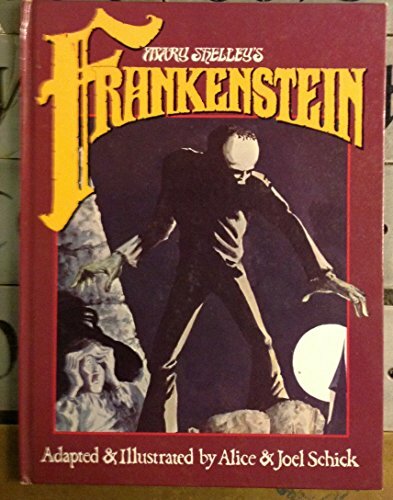 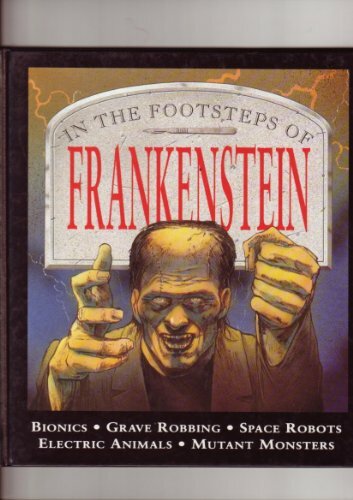 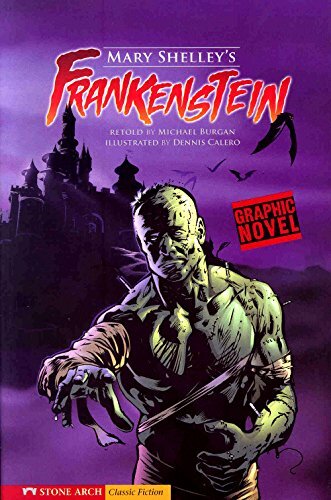 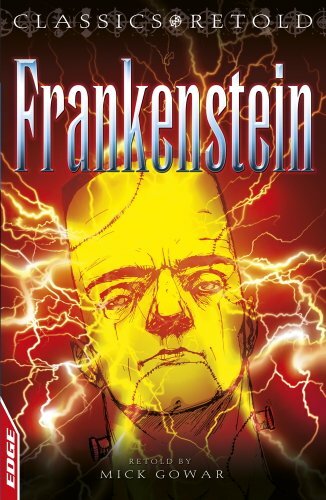 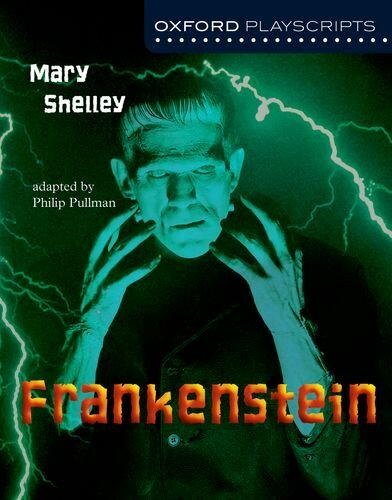 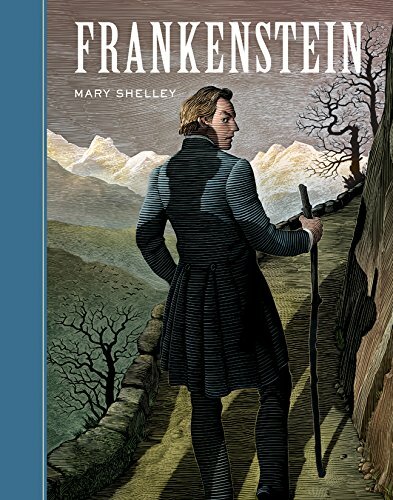 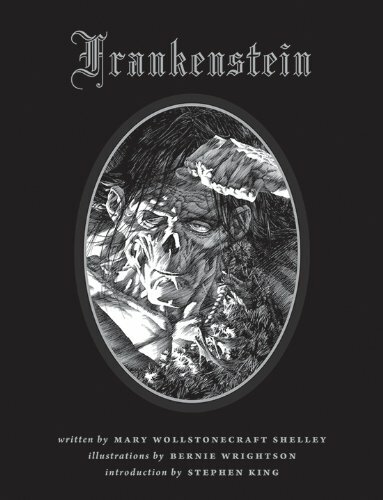 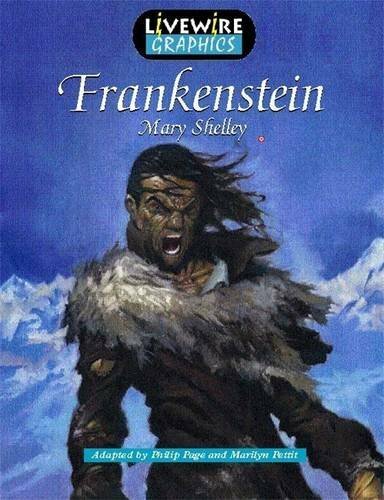 Also known by "the Modern Prometheus", Mary Shelley's Frankenstein is a strange story. 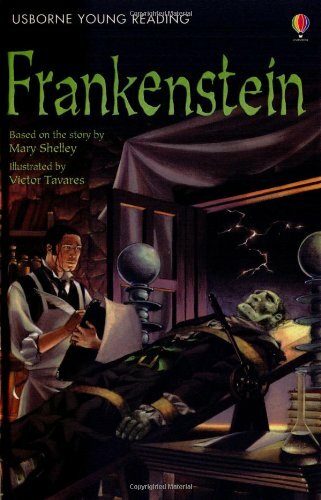 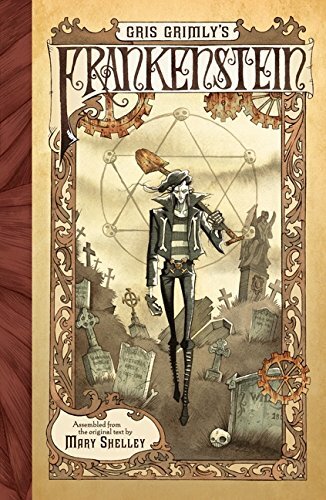 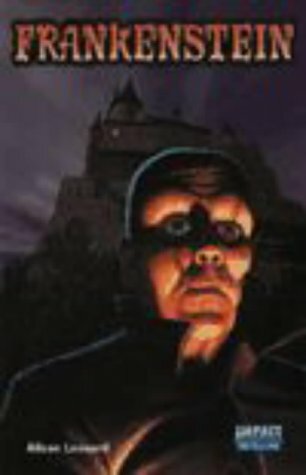 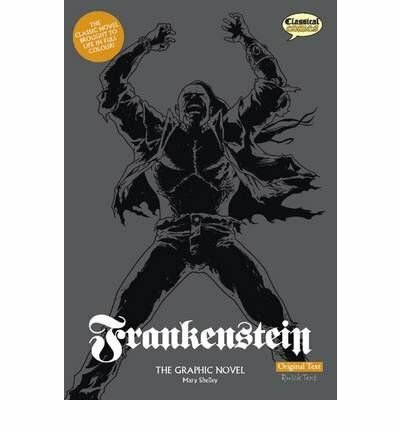 Victor Frankenstein creates a monster which he then abandons. 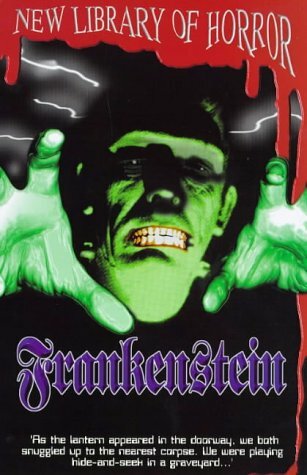 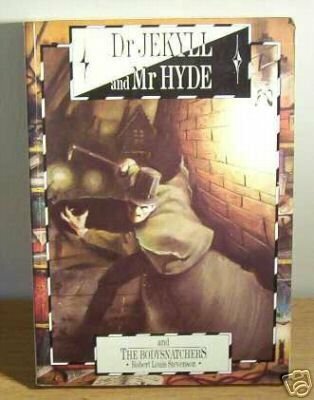 Monster subsequently has to cope alone, is hated by a world which values beauty, gets cross and thereafter seeks revenge on his maker, causing all manner of trouble.